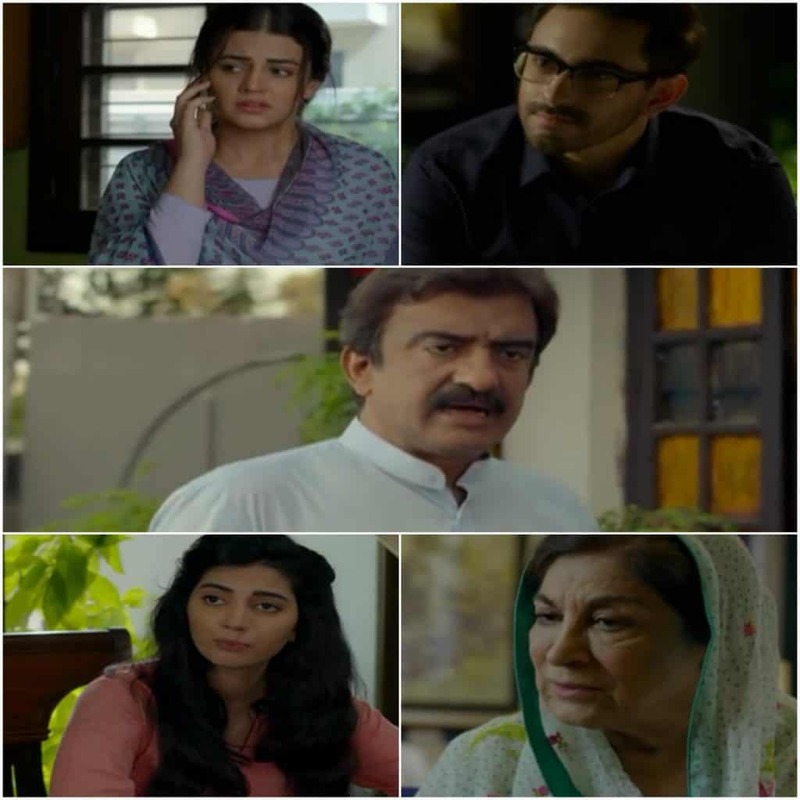 Khamoshi Episode 10 Review-Khamosh Larka In! Khamoshi has a really good story but the makers have given extra screen time to unwanted tracks a lot. Arsala is still being a bechari, which she was born to be one. Her only goal in life is to remain “Khamosh” as much as possible and listen to people saying bad stuff about her, be it Atif or Naima or even her own parents. Now she is in total gratification towards Bee Jaan since she gave five lakh rupees for Naima’s marriage to her own ex-fiance. But the writer has stuck to the point that people always end up falling for Arsala’s good behaviour since Zubia is also being a friend towards her. But Zubia’s mom is just out of this world. Since her entry, she is always going out somewhere and she doesn’t have a job. I really want to know how much shopping and socializing the lady can do. Shahram is an old-school boy and despite all his good qualities and philanthropy projects, we have to admit that he does not know how to impress a girl he likes. He is supporting her financially, talking to Bee Jee about her plight and was even daydreaming about the girl. But still, the skills are lacking. Bee Jee is now suspicious though that Shahram likes Arsala. And from the way he is supporting her, Arsala will not know that Shahram has fallen for her until the last episode. The Khamosh larki has found her Khamosh larka finally. Arsala’s family is just simply insane. I don’t think that in lower-middle-class households in Pakistan, it is allowed for young unmarried girls to shout “mujhe nafrat hai Arsala se” about the sole breadwinner of the house. Moreover, she is defaming her and saying bad things about her character and in place of punching her face, the parents are doubting Arsala. She will now take one lakh for salami too. Atif-the confused is now back to not-hating and only disliking Arsala. He is still mourning over the sister of his future wife. Such a loser! One thing is for sure, this is Iqra Aziz’s best performance to date since one really starts hating Naima as soon as she comes on the screen which means she has translated the character perfectly on screen. The drama is running slow and it would have been a much more exciting one if they progress the story forward. Let’s see how Shahram and Arsala’s track progresses since Zubia ki Ammi is not going to happy with her nephew!